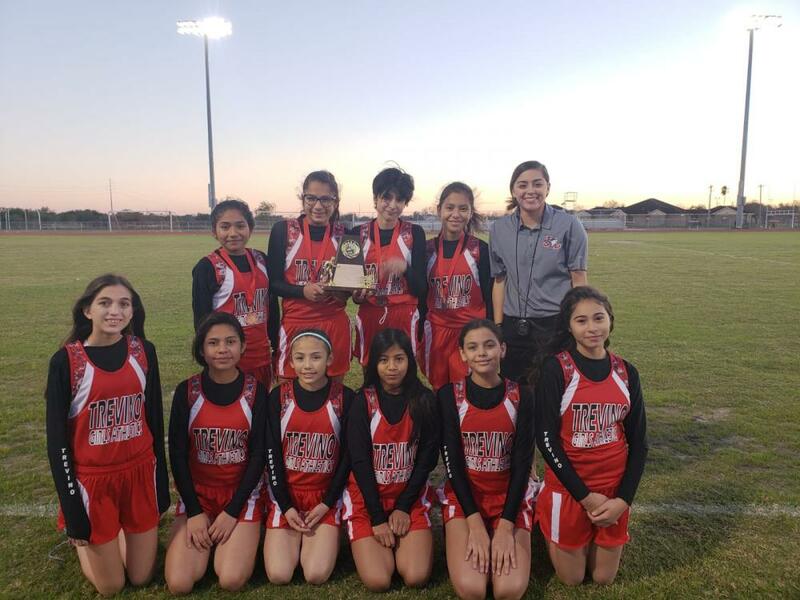 Article: 7th Grade Cross Country District Champs! 7th Grade Cross Country District Champs! Proud to say that our 7th Grade girls Cross Country team are the BEST in the district!! Thank you to Coach Luna for doing an awesome job with the team this year!